Summer is officially here. What better way to jumpstart this season than to load up on our summer essentials? But then again, shopping can be a bit difficult these days because of traffic and difficulty to get a ride. The solution? Online shopping! 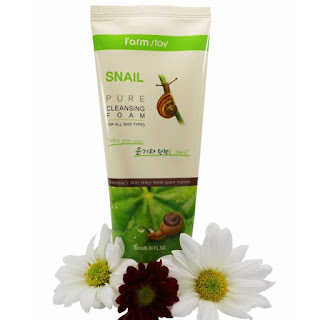 I have come to rely on online shopping when it comes to shopping for our essentials these days. So what's the most reliable online shopping platform today? Shopee. 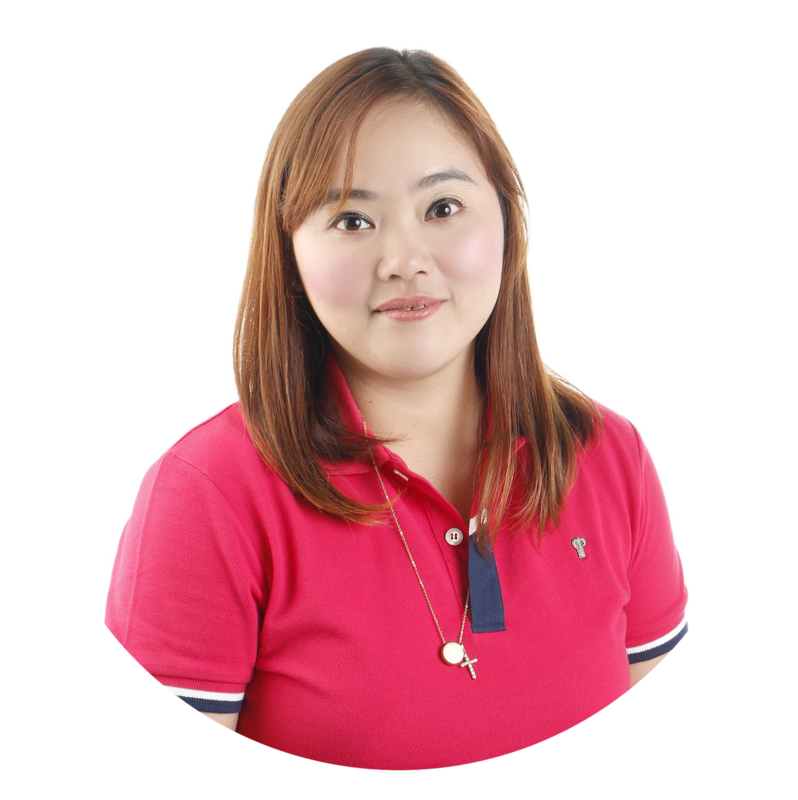 Easily downloadble via iOs and Playstore, Shopee houses a multitude of online sellers and buyers that offer whatever you need. 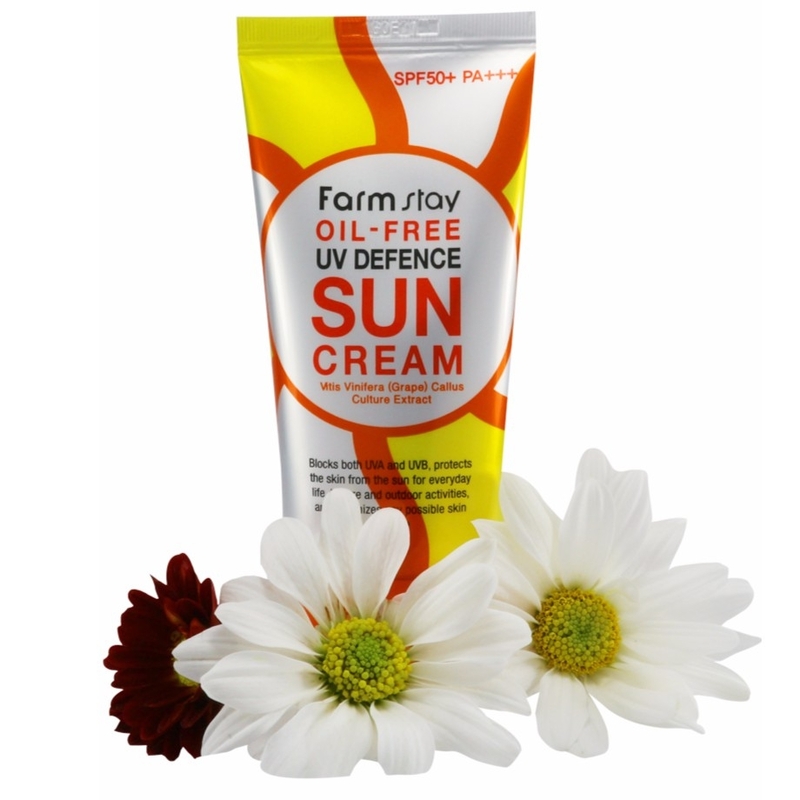 For sure, we will all need protection from the scorching heat of the sun. We must protect our skin against the damaging rays by putting on this cream. Of course we should also take care of our crowning glory. 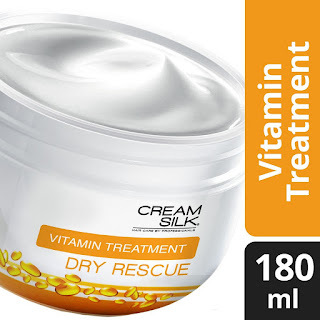 Before swimming in the salty beach or chlorine treated pool, we should all put a layer of protection on our hair to prevent breakage and damage. 3. pH Care Intimate Wash Cool Wind 250 ml - https://shopee.ph/unilab/65423807 - The summer heat can be irritating for us ladies, so let's keep ourselves fresh down there by using pH Care. 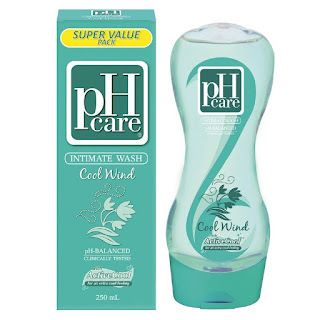 I'm a pH care user myself so I definitely recommend this. 4. 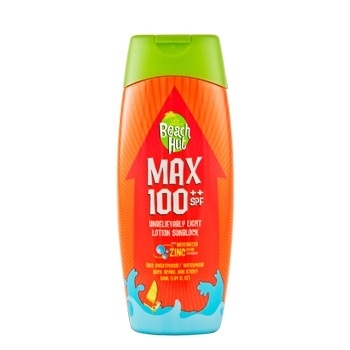 Beach Hut Max 100++ SPF Lotion Sunblock - https://shopee.ph/dragonedgegroup/380923666 - I couldn't stress it enough, our skin needs protection from the harmful rays of the sun. Putting on Sunblock everyday and not just every summer but of course, we need to put on extra protection since the sun is hotter during this season. 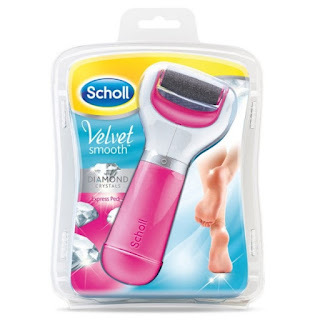 Since it's flip-flops season, our feet need to look well-groomed by being pedicured all the time. This product is handy and light which you can bring anywhere. 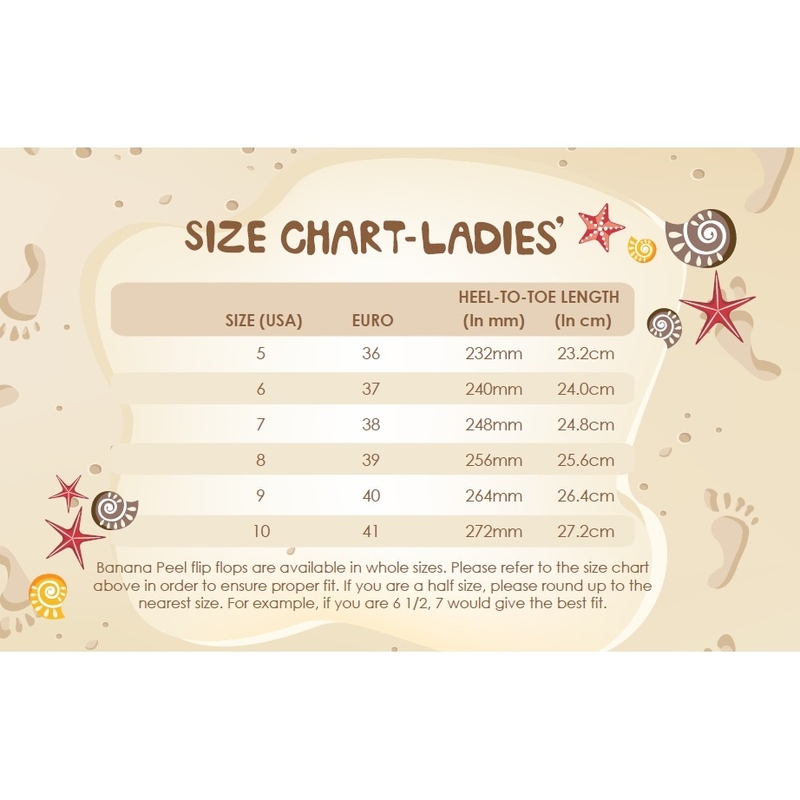 Before donning your swimsuits, have a smooth hair-less legs and other parts of your body. 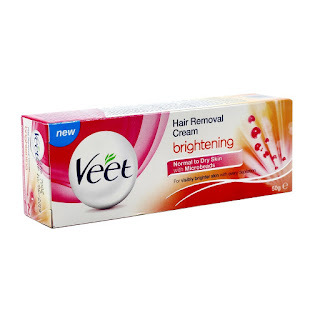 Flaunt your flawlessness with Veet. The summer heat can make our skin oily and sticky, so regular washing of your face will help prevent that icky feeling. 8. 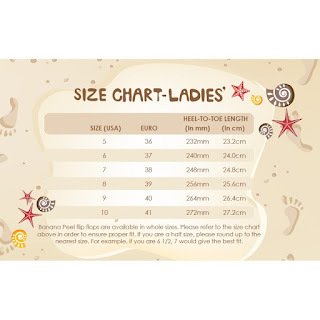 Banana Peel Sandals for Ladies - https://shopee.ph/bananapeelflipflops/622146302 - A girly yet dependable footwear is a summer must-have. One of the brands with the best quality is Banana Peel. I like these cute black pair because Banana Peel sandals are comfy and trendy. Fashionable yet useful. 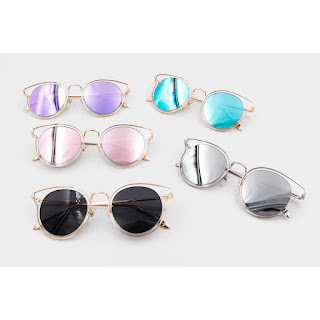 Protect your peepers with a reliable shades. This comes in different colors that can match our ootd. 10. 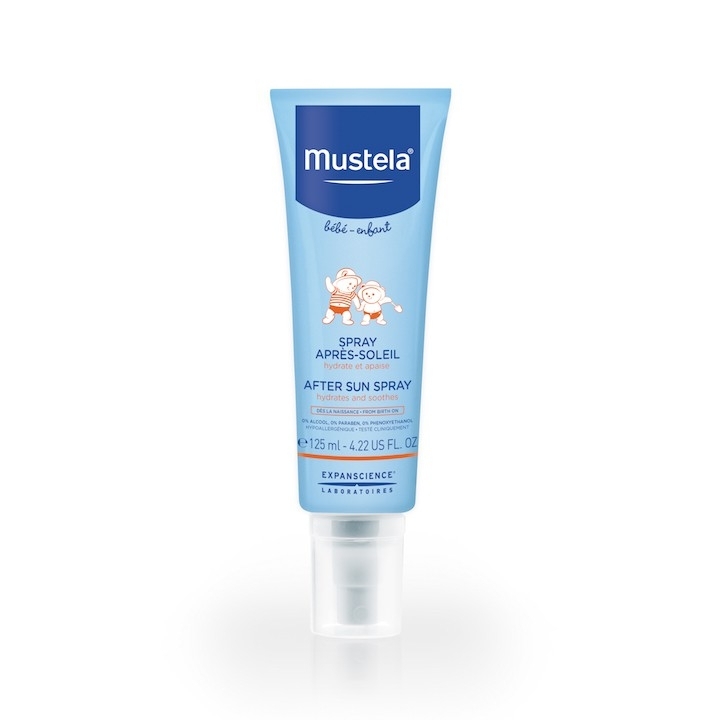 Mustela After Sun Hydrating Spray - https://shopee.ph/mustelaphilippines/380440670 - of course, this is for my little whales who will be enjoying the summer with me. Mustela has always been one of my favorite baby products to use on them. Times have definitely changed and we all now rely on the internet to get everything we need. Shopee has taken online shopping to a whole new different level and it's fun to know that our necessities are now just one click away. Enjoy the summer by buying your essentials from Shopee. Download their app via playstore or Apple App Store.